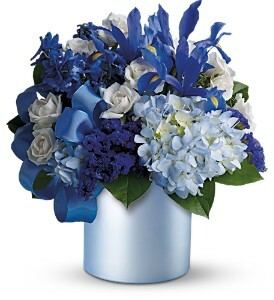 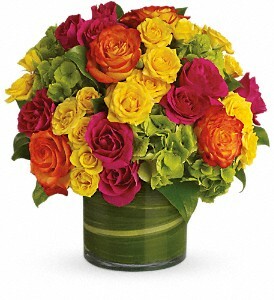 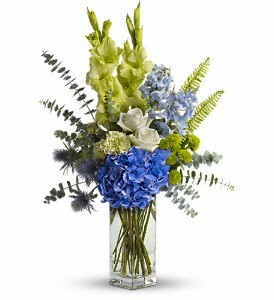 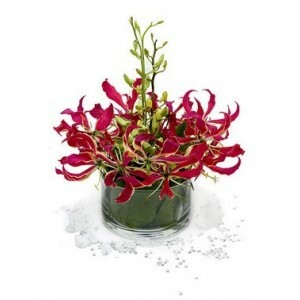 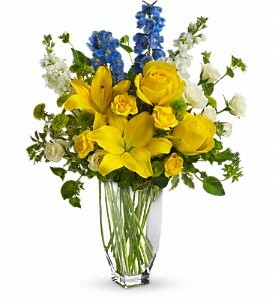 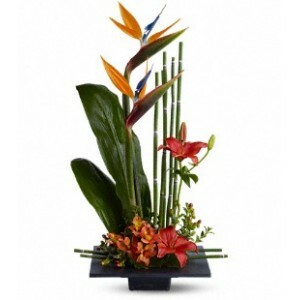 Categories: Corporate Gifts, Orchids, Tropical and Exotic, Zen Flowers. 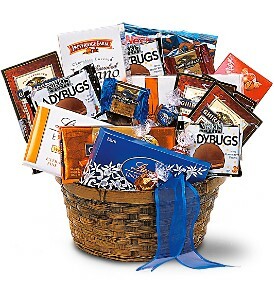 If we had to sum up this luxurious basket in one word, there’s no question the word is WOW! 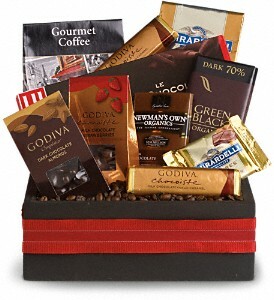 Every kind of luxurious chocolate, including chocolate-covered strawberries and chocolate covered almonds. 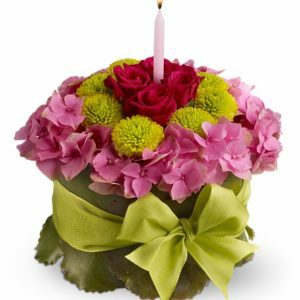 Of course no adult indulgence would be complete without some gourmet coffee to go along with it, so we’ve included that too, just for good measure!